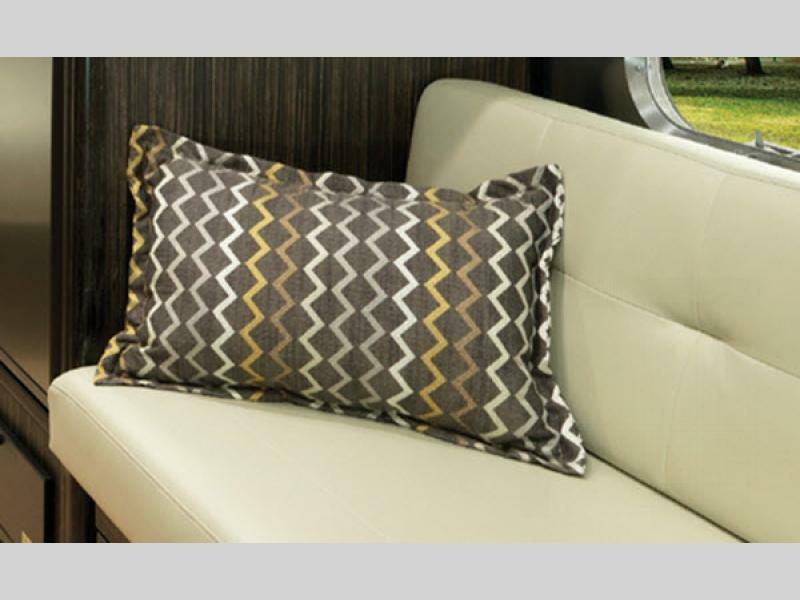 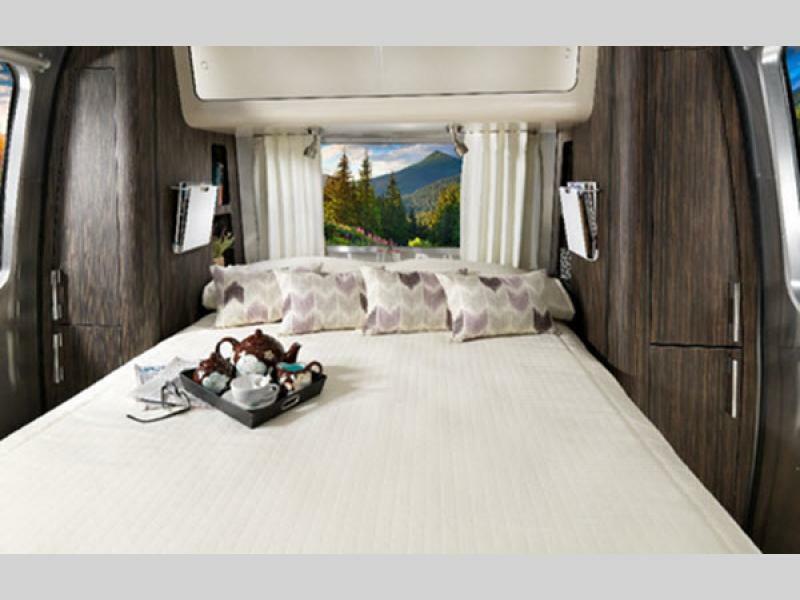 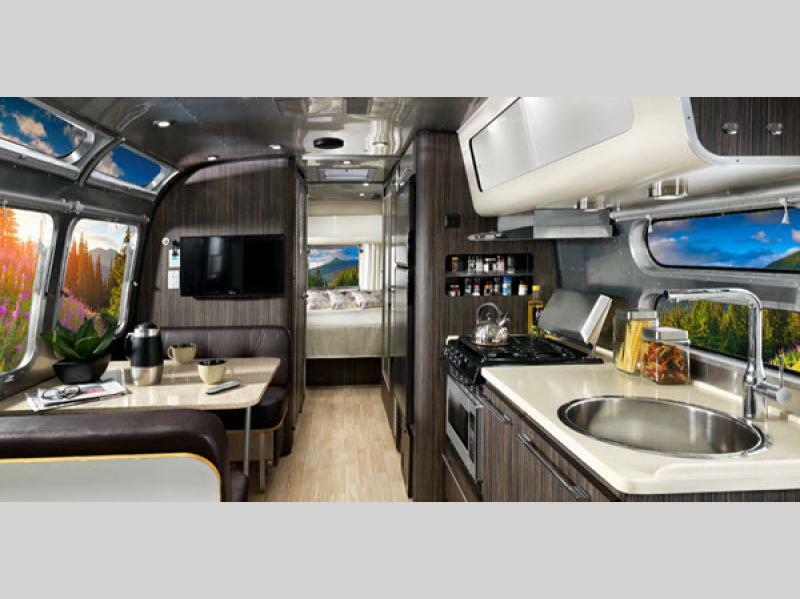 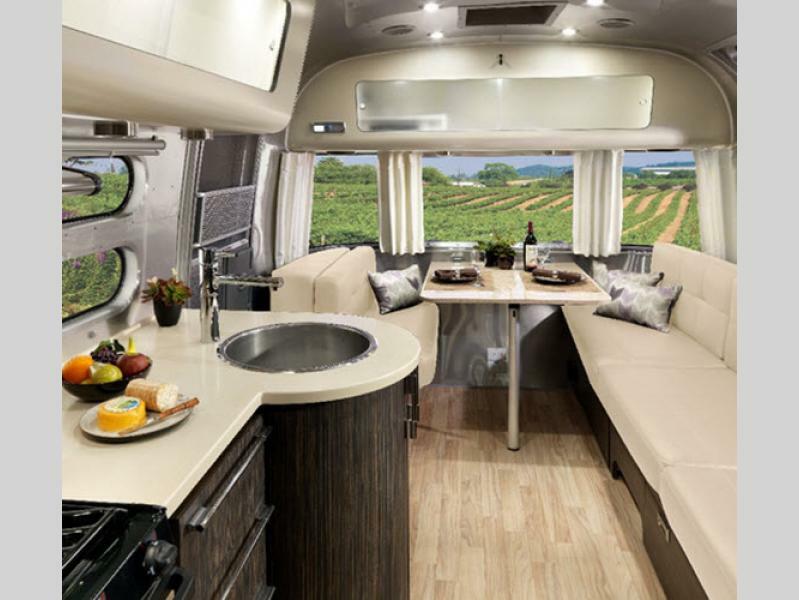 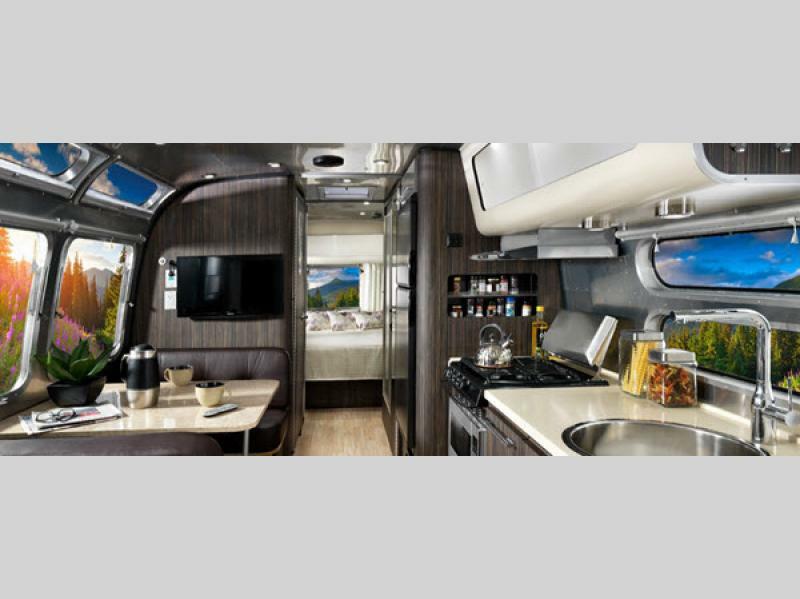 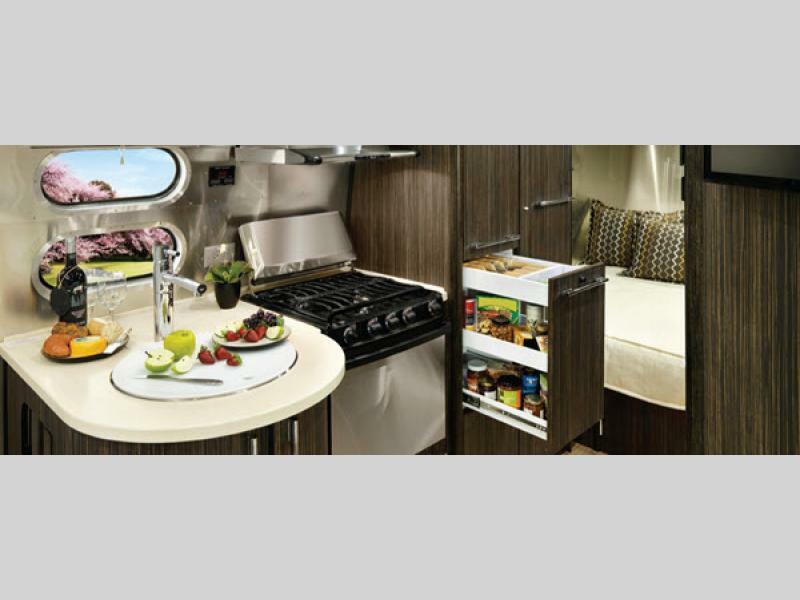 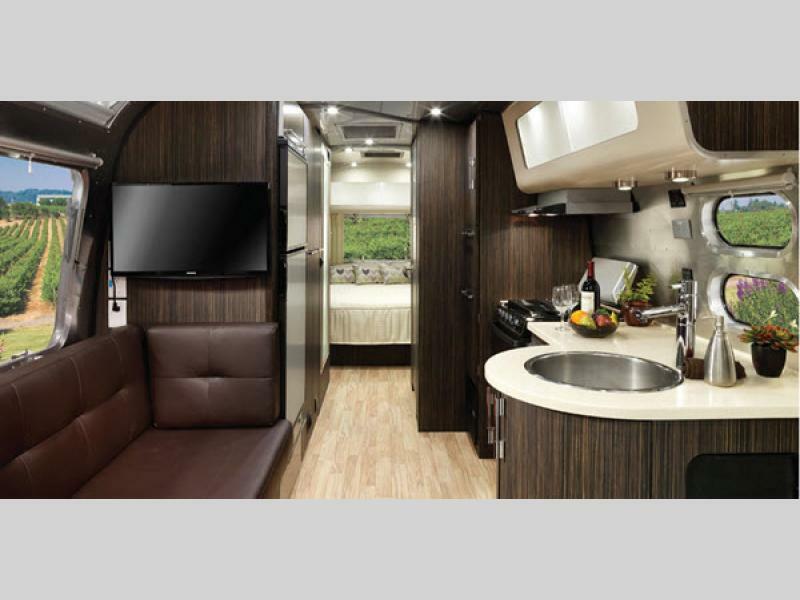 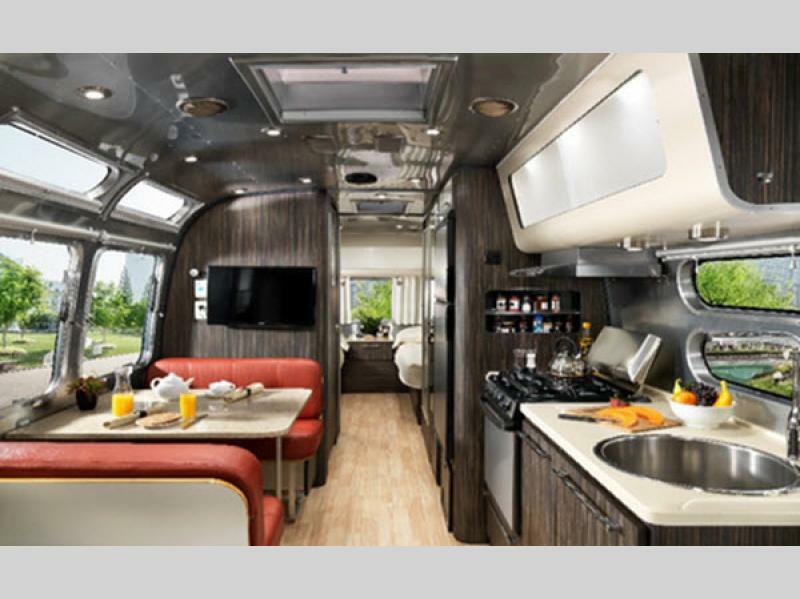 Designed by an award winning architect, Christopher C. Dream, the Airstream International Signature is all about upscale style that will take your breath away! 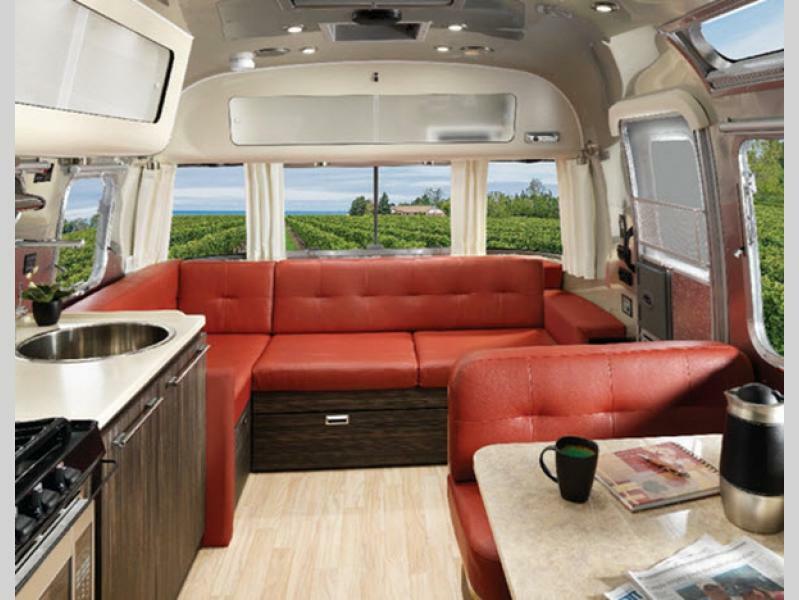 You will love the views of your choosing though the panoramic front windows that also let in tons of natural light. 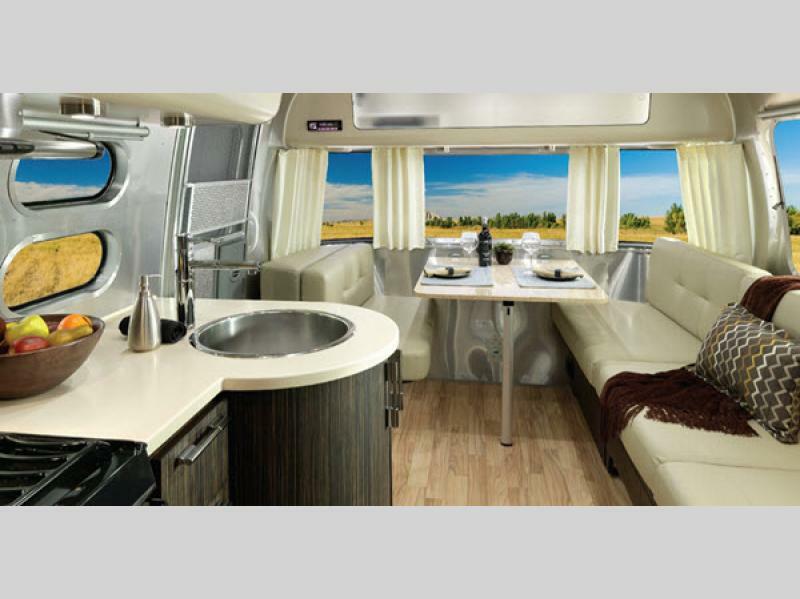 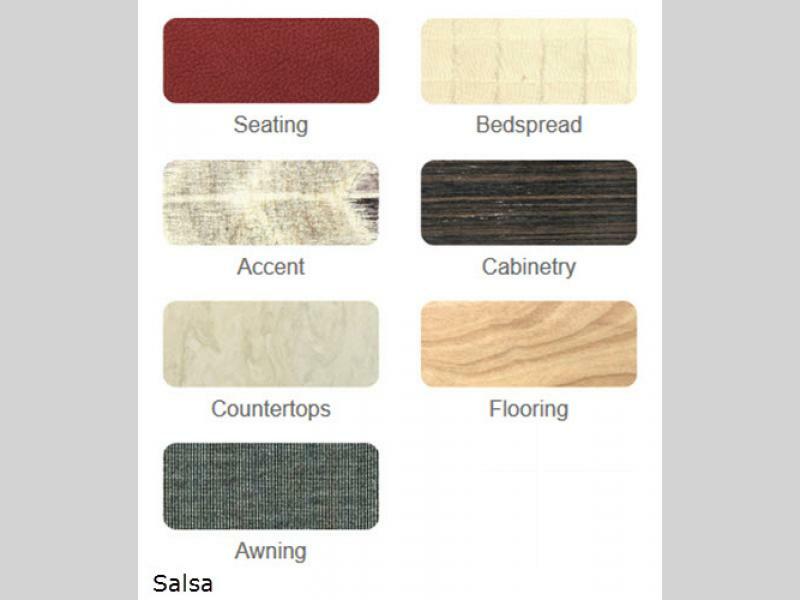 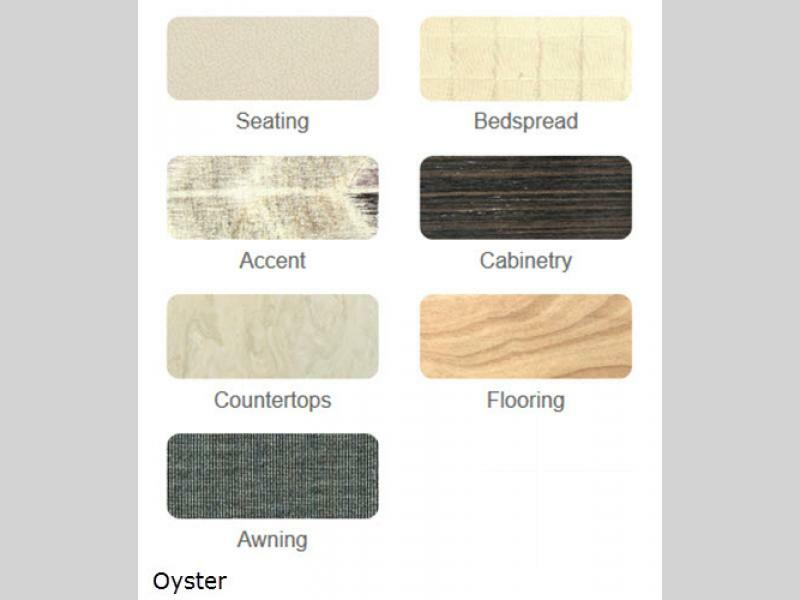 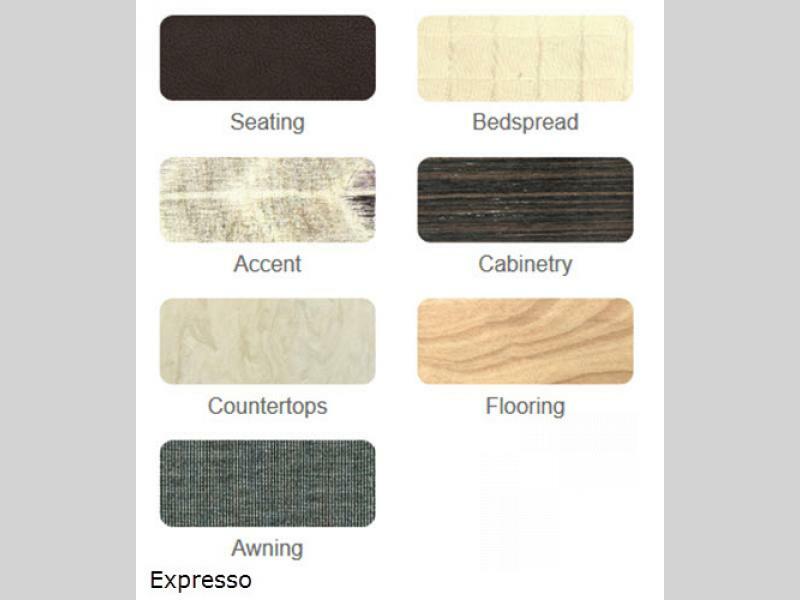 Enjoy sleek polished surfaces like Dupont Corian galley counter-tops, and premium fabrics along with colors that are rich and modern looking to compliment the Ultraleather seating that can only be described as contemporary sophistication with a splash of color. 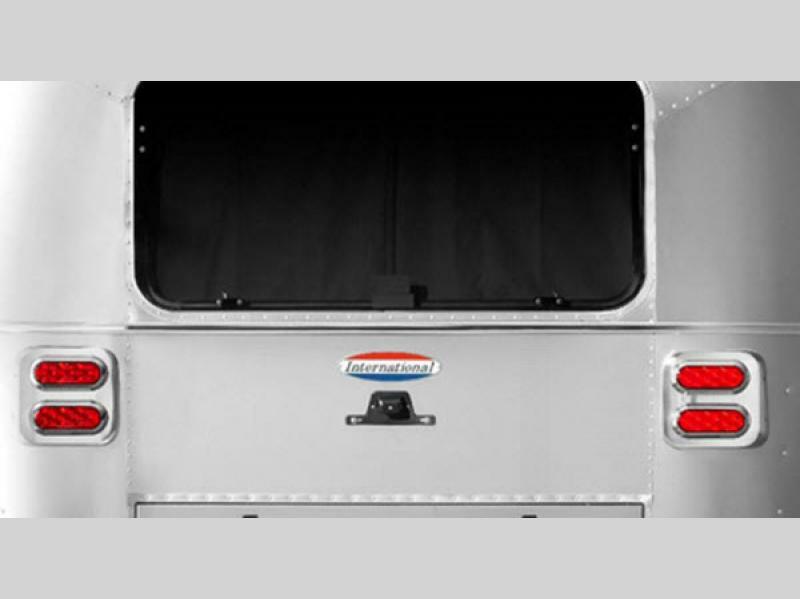 You will certainly enjoy the stainless steel front stone guard protection, the torsion axle suspension, and the rear view monitoring system. 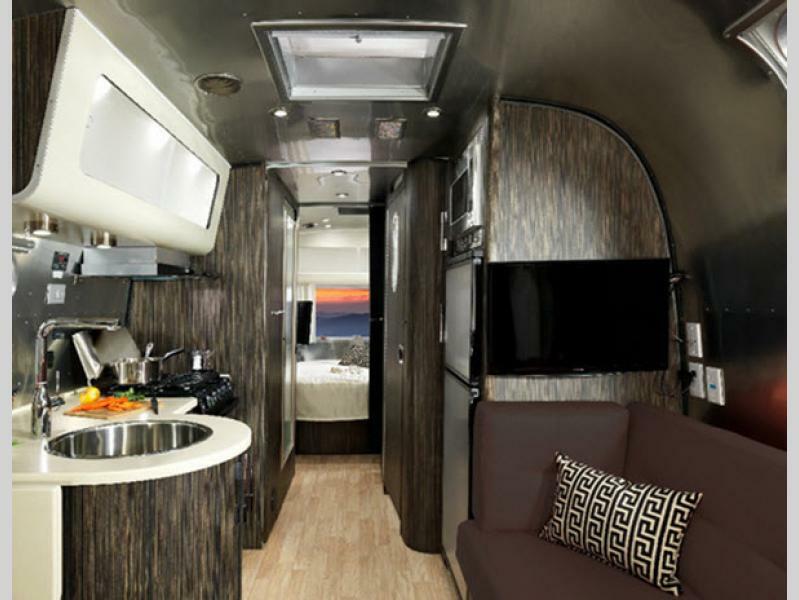 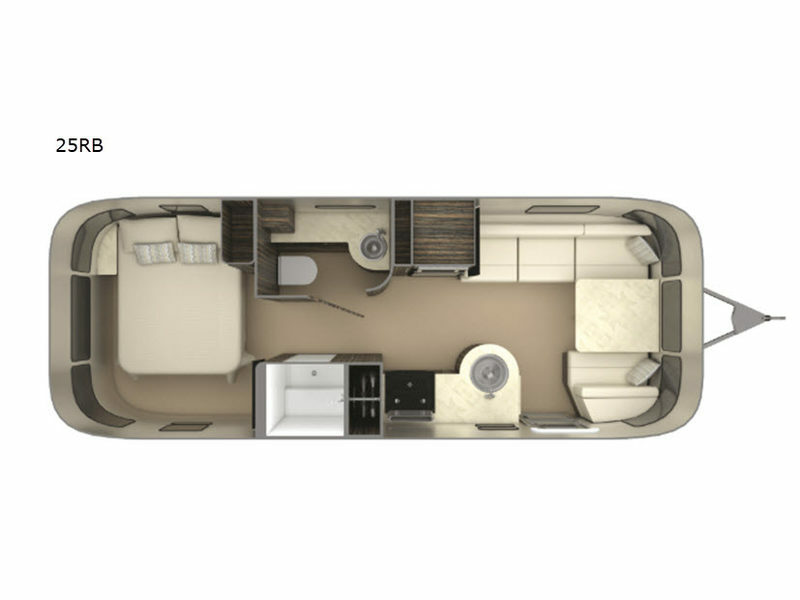 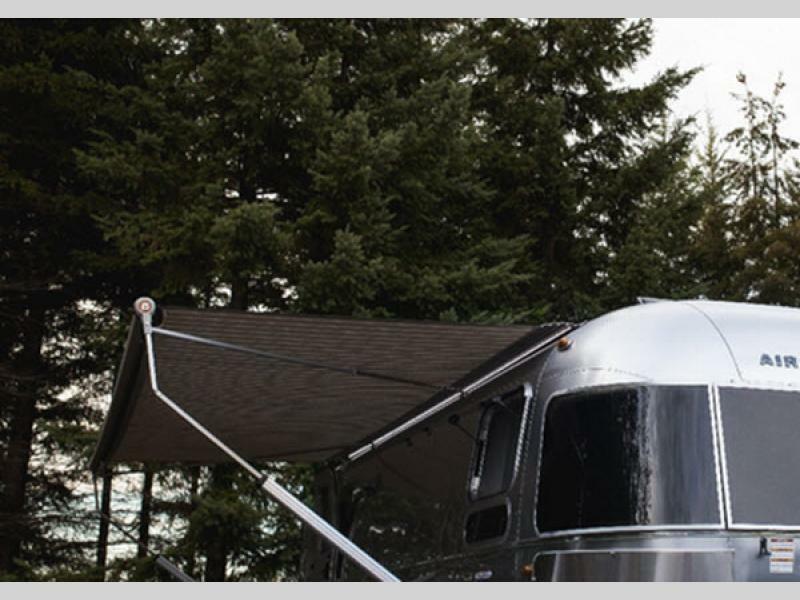 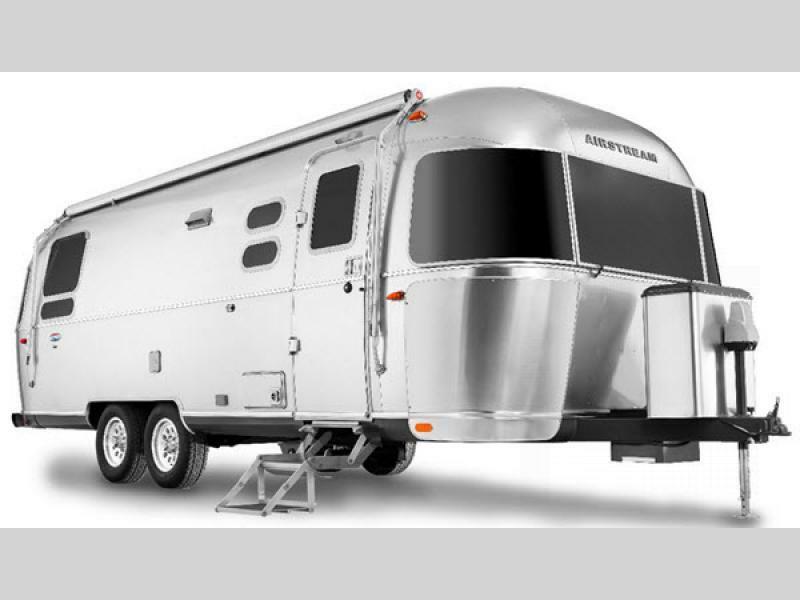 Come choose your new Airstream International Signature travel trailer today!